Learn how to make and manage bookings for flights, hotels and car rentals in the Amadeus/Galileo system using our unique simulation program. 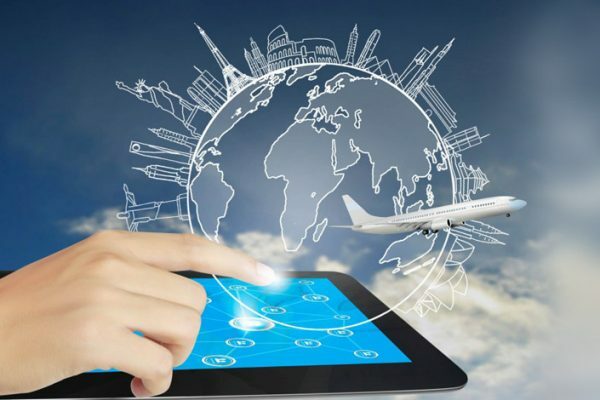 Amadeus and Galileo are among the most widely used reservation booking systems in the travel industry and they are an essential tool for any aspiring travel professional. This smart course will show you how to use the Amadeus or Galileo system for common reservation scenarios and teach you key transactions that will help you stand out in the competitive travel industry. An IATA Certificate is awarded upon successful completion of the online final examination.